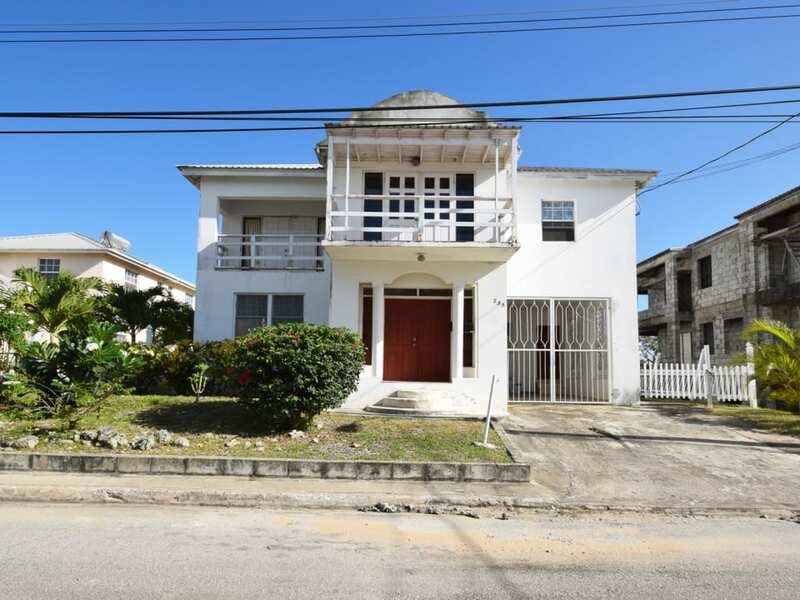 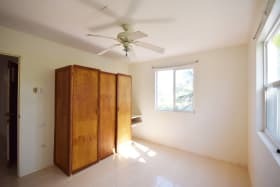 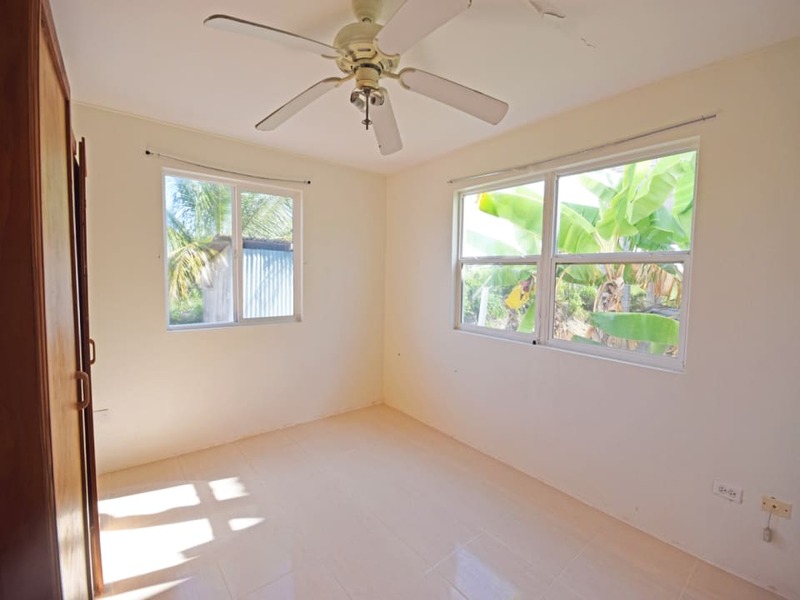 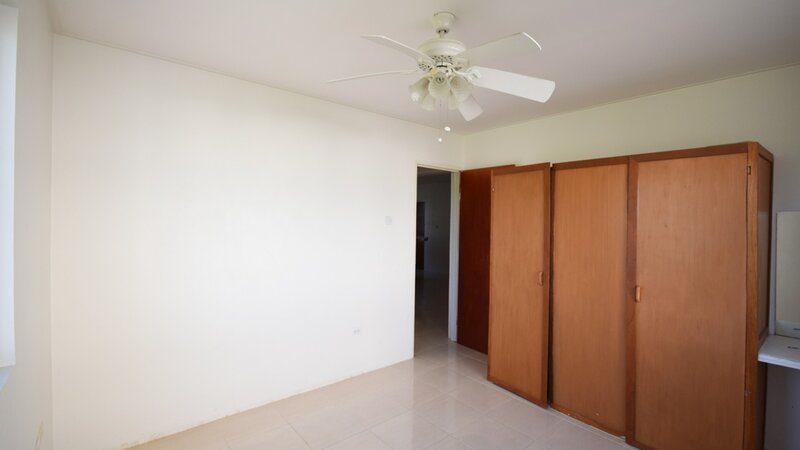 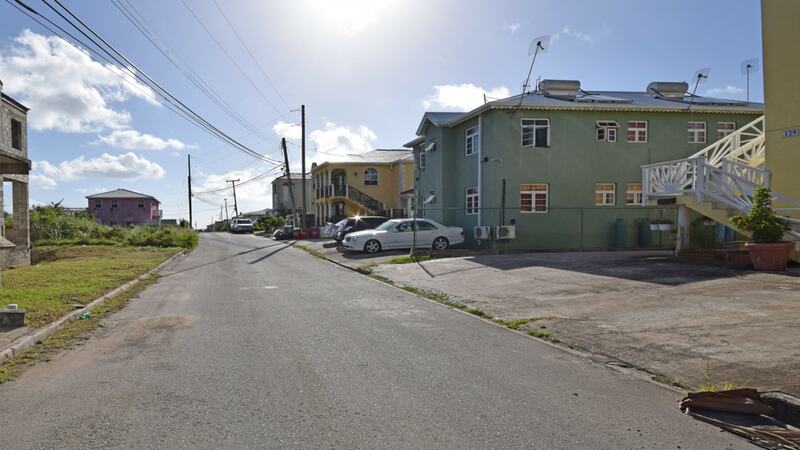 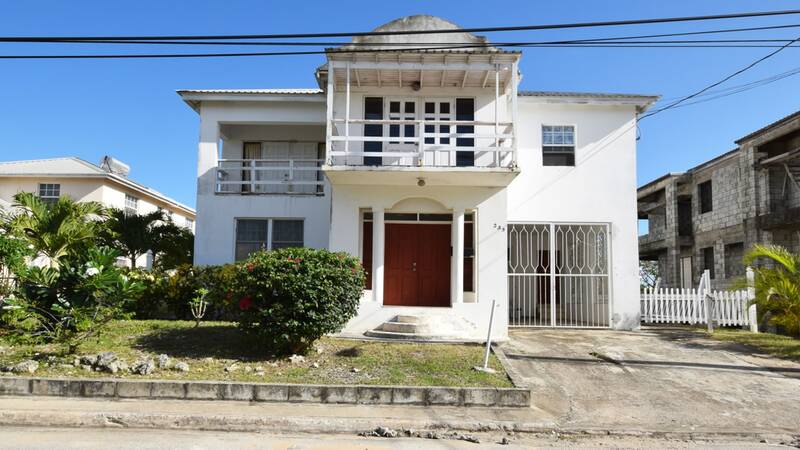 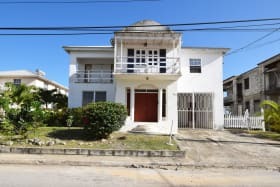 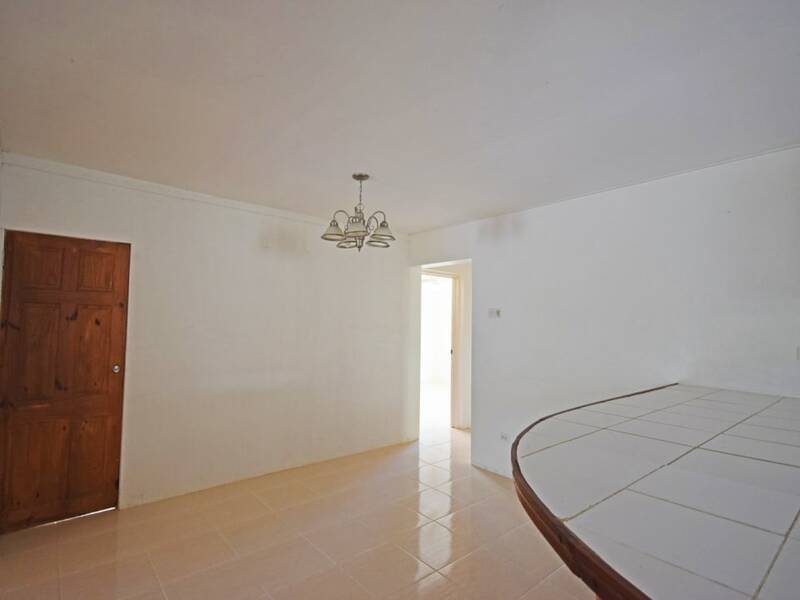 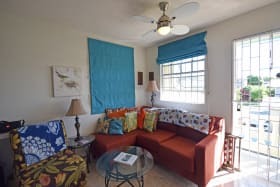 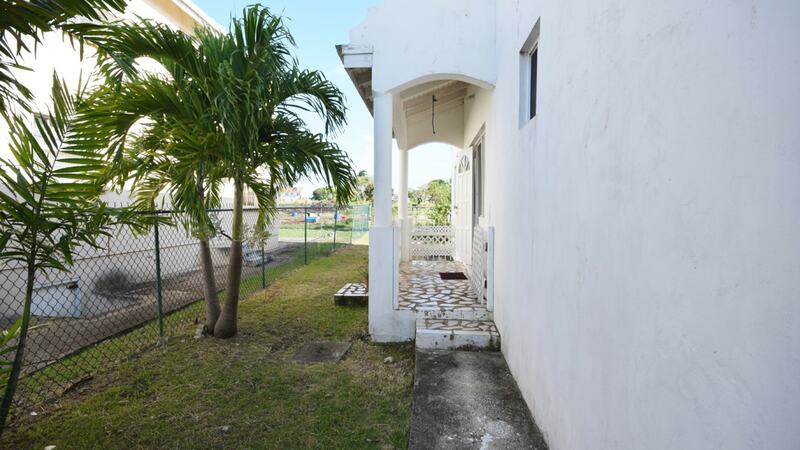 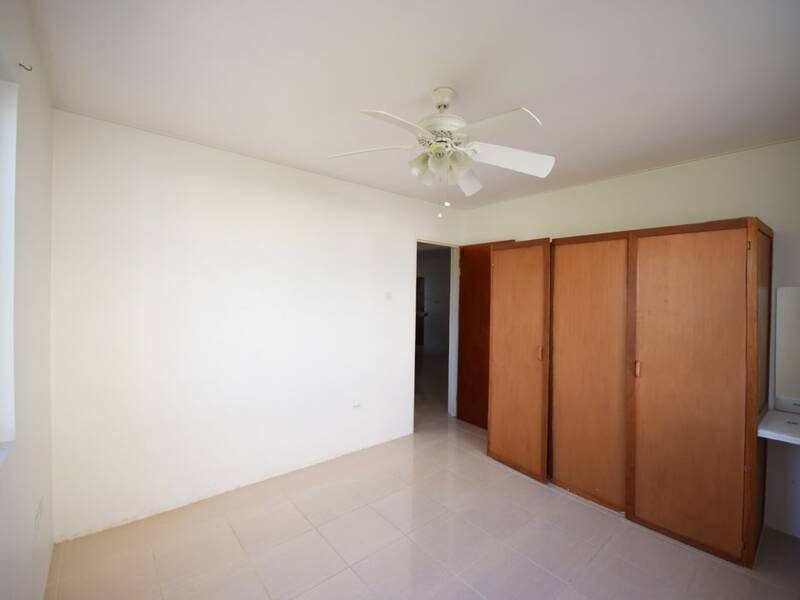 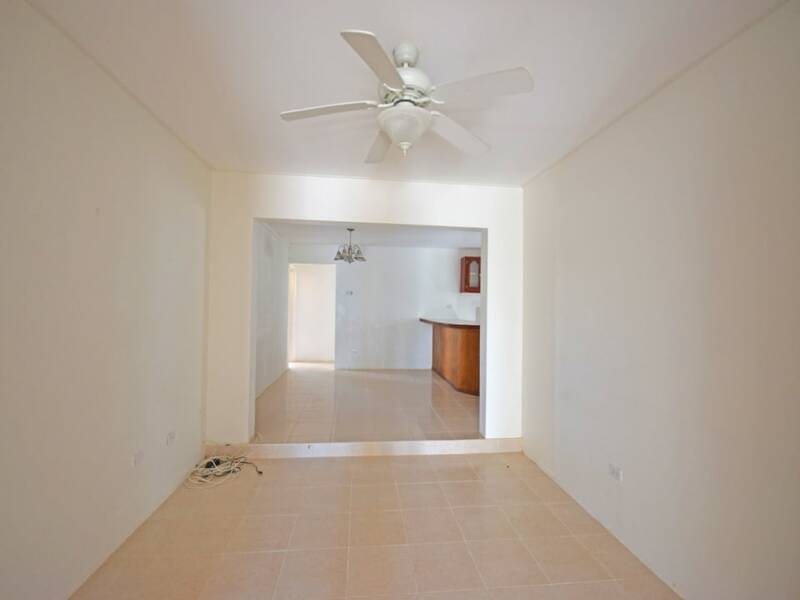 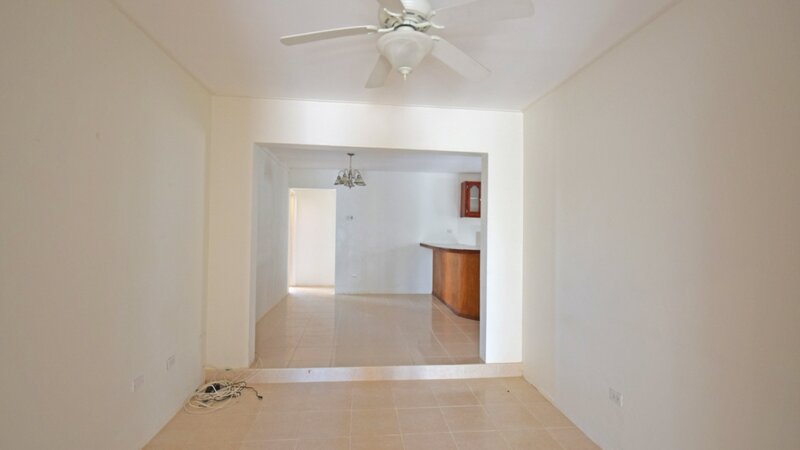 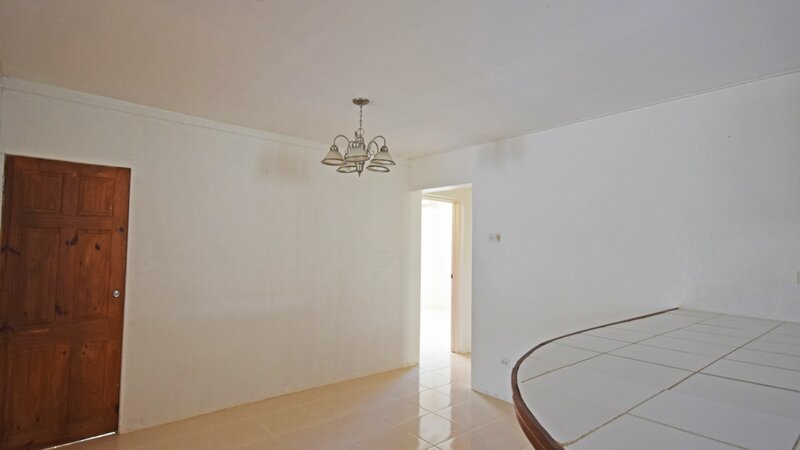 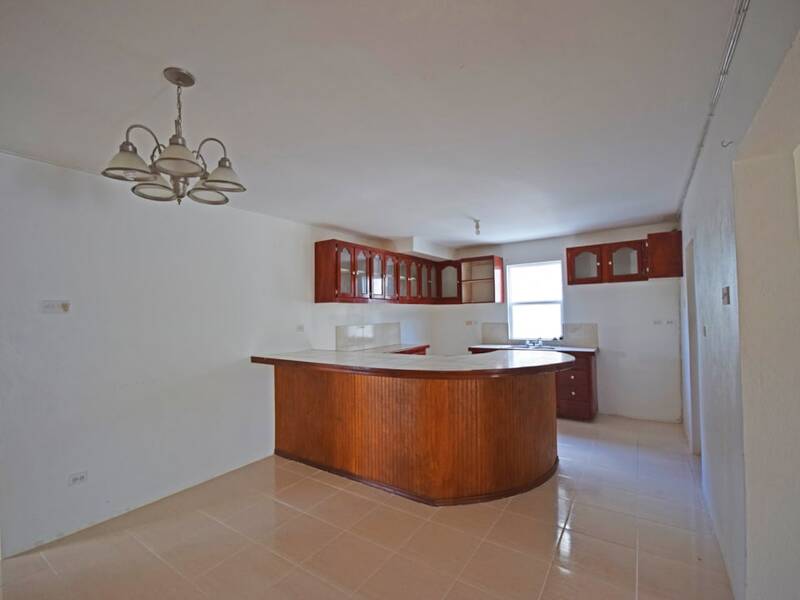 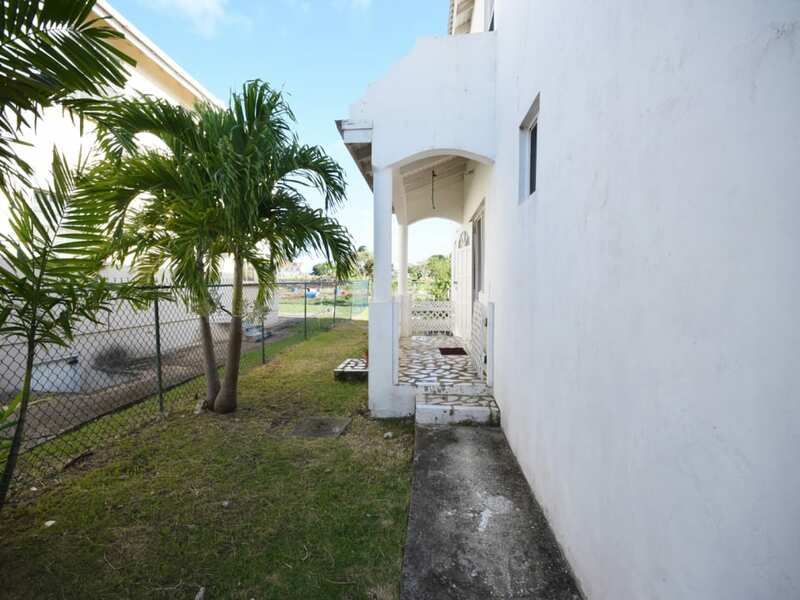 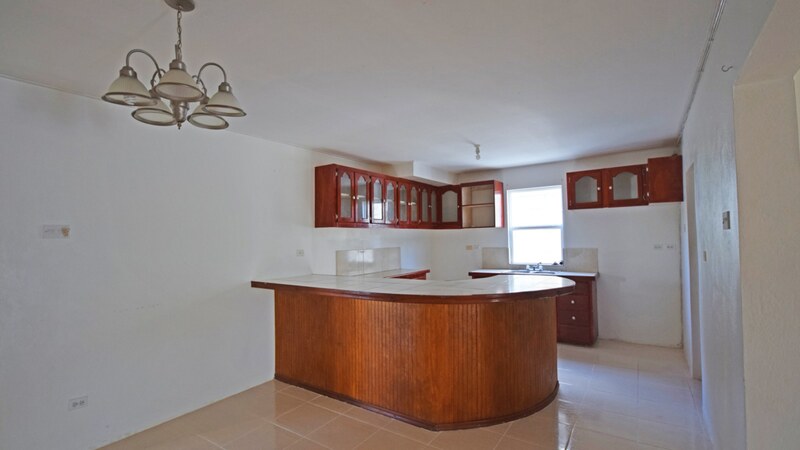 Located in the desirable neighnbourhood of Southern Heights, ground floor apartment offers open plan living with a large kitchen that is fitted for all appliances. 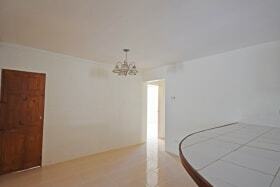 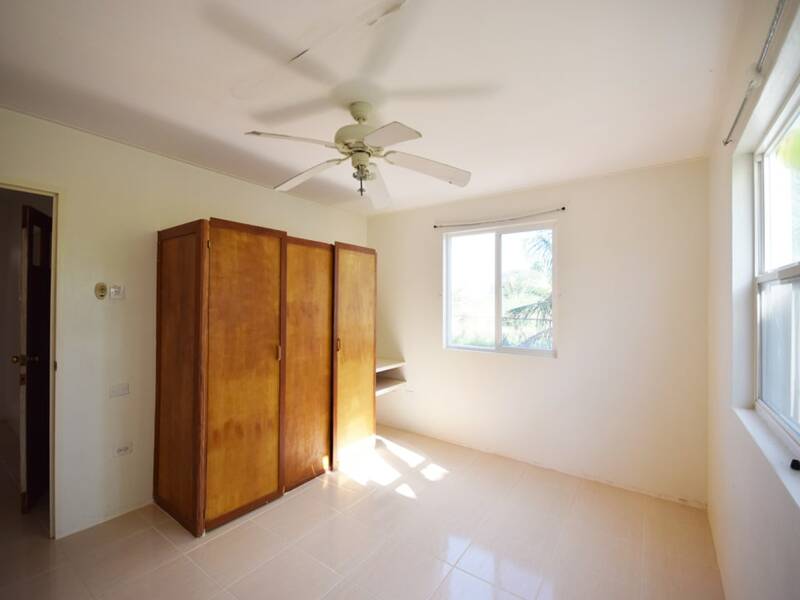 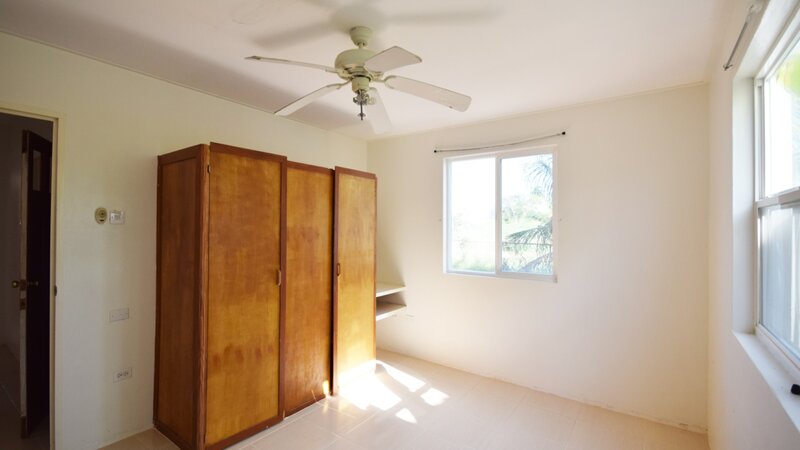 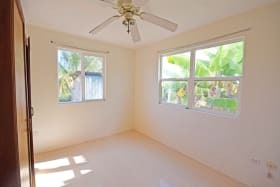 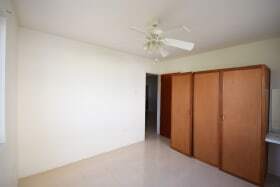 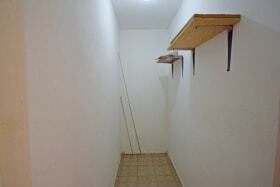 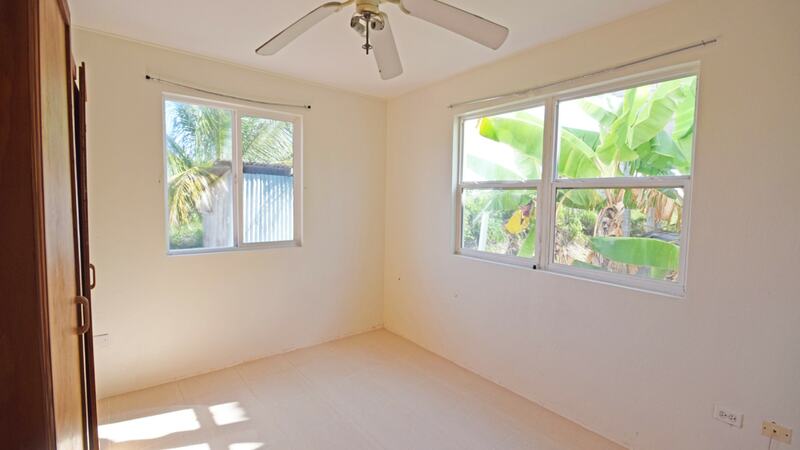 The apartment is tastefully designed and with an abundance of natural lighting. 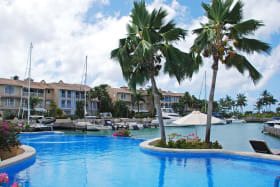 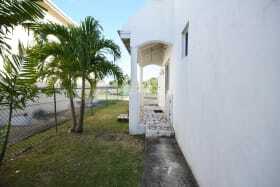 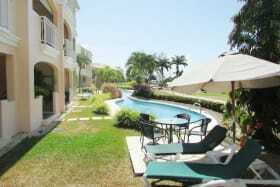 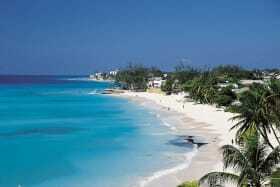 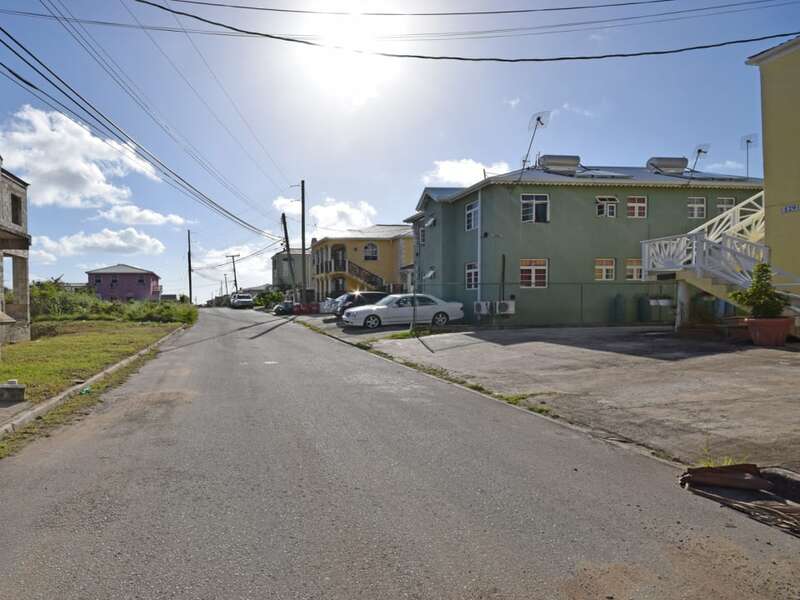 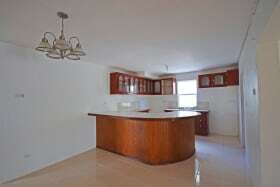 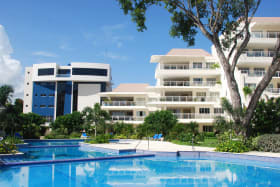 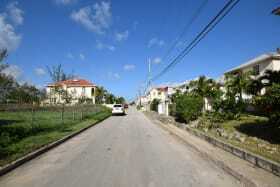 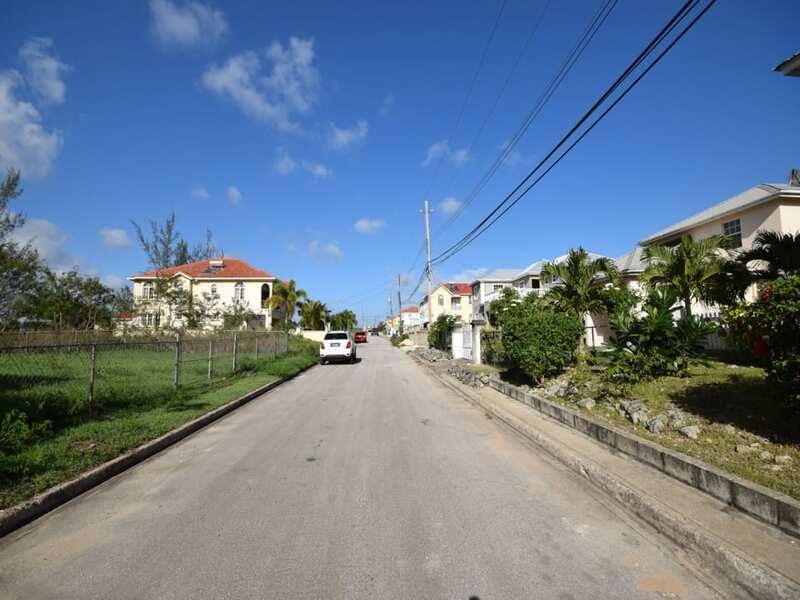 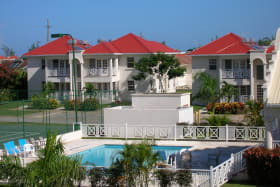 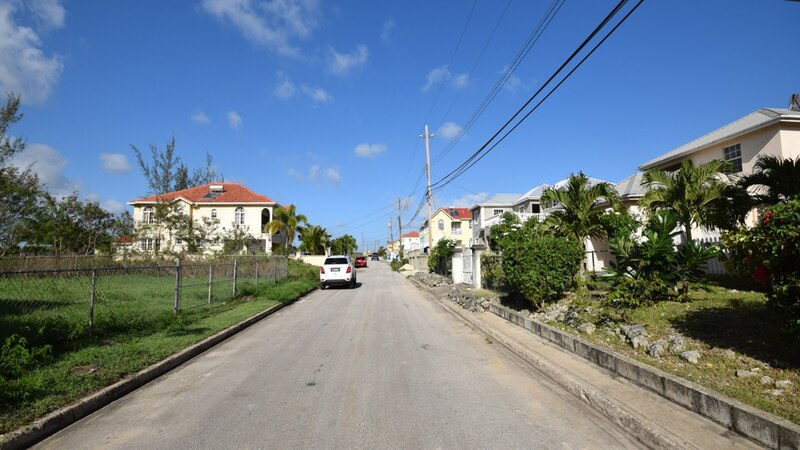 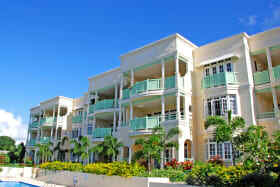 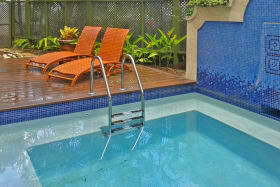 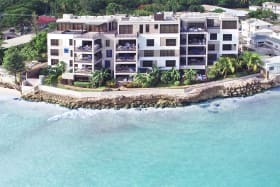 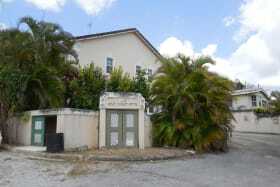 This neighbourhood is parallel to Barbados Golf Course, the Horticultural Society, Oistins and South Coast amenities. 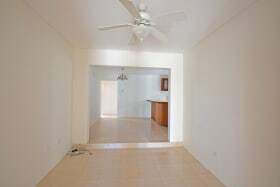 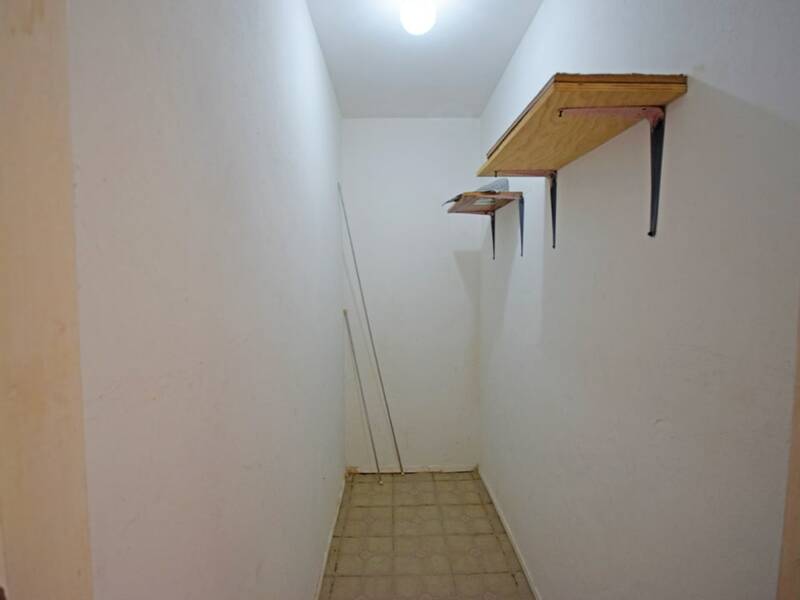 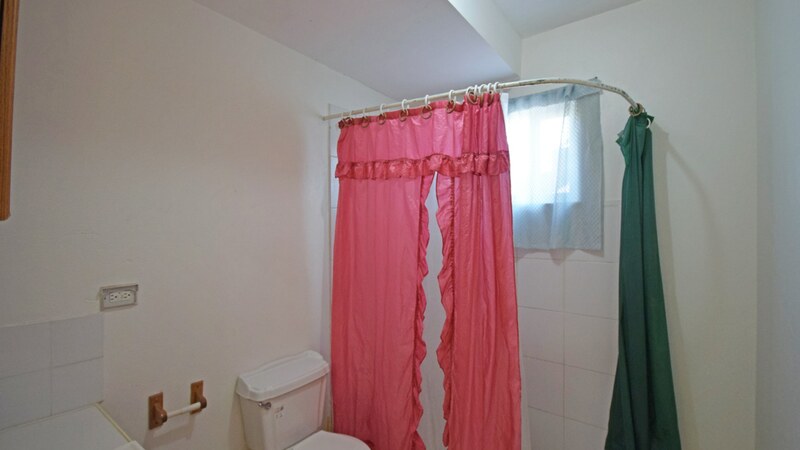 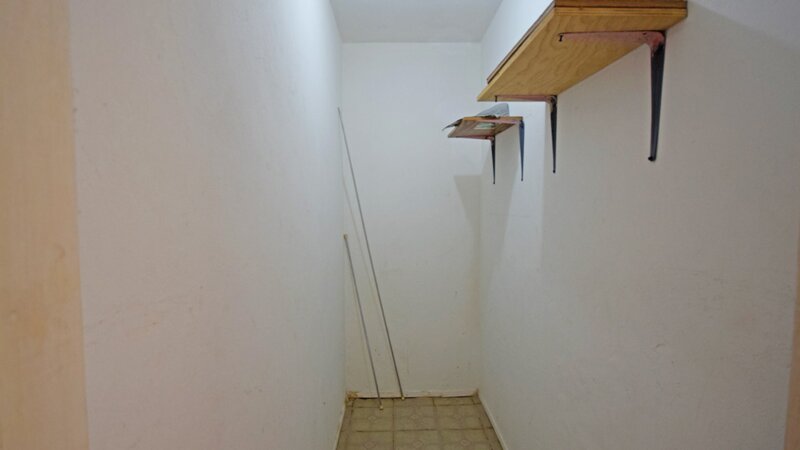 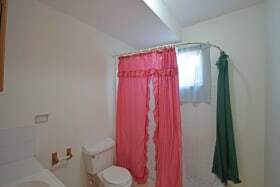 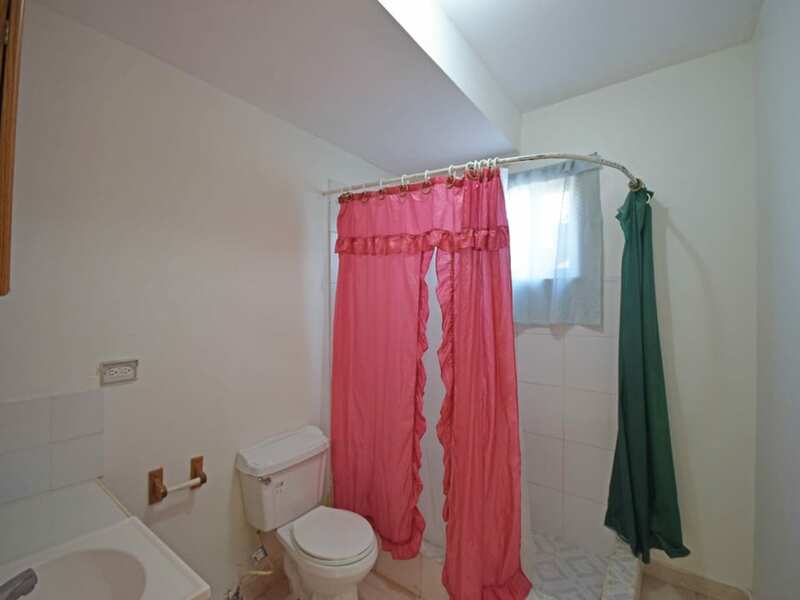 Electricity and water included in the rental rate.